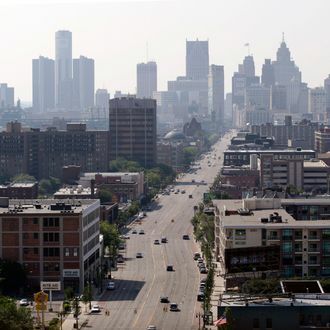 Detroit’s public power grid experienced a massive outage on Tuesday morning, leaving city administration buildings, schools, hospitals, and jails without electricity and forcing them to resort to backup generators. “It’s too early yet to determine what has caused the shutdown,” he added. Here’s hoping they get the power back on before nightfall.